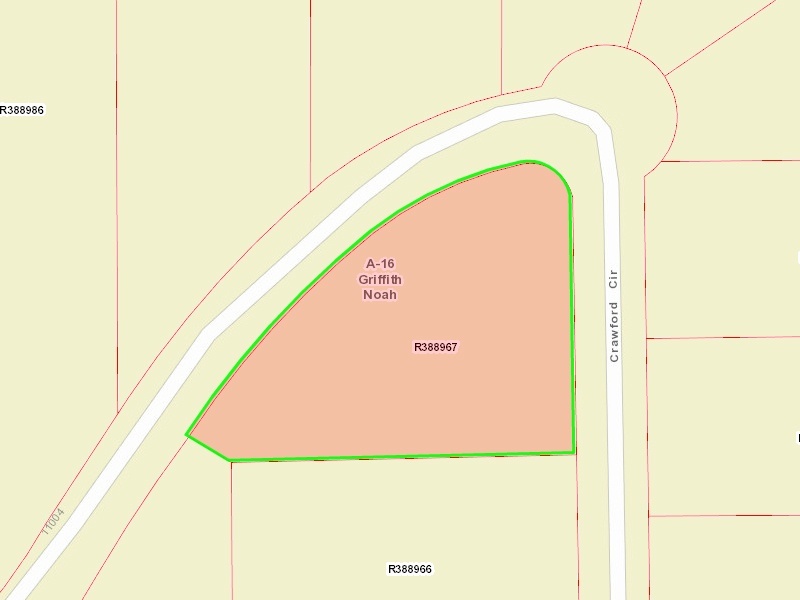 Beautiful Lot for Sale in Stone Ranch, Montgomery, Texas. 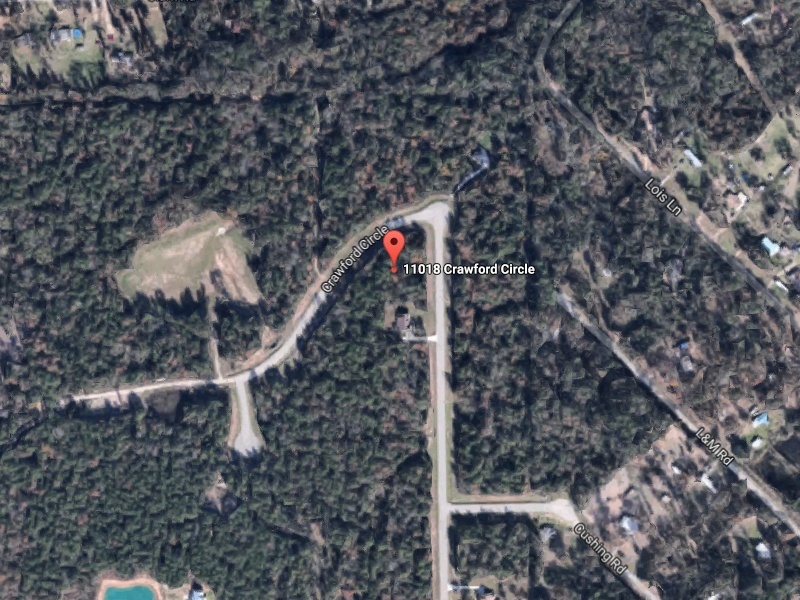 1.29 acre property in a wooded subdivision called Stone Ranch. Out in the country yet close enough to Houston, TX. Easy access to The Woodlands and historical downtown Montgomery. HOA only $100 yearly and restrictions of minimum 1,600 sq ft and at least half of siding has to be brick. Very nice community to live in and close to Conroe with everything a person would want. Located on a corner of Crawford Circle. 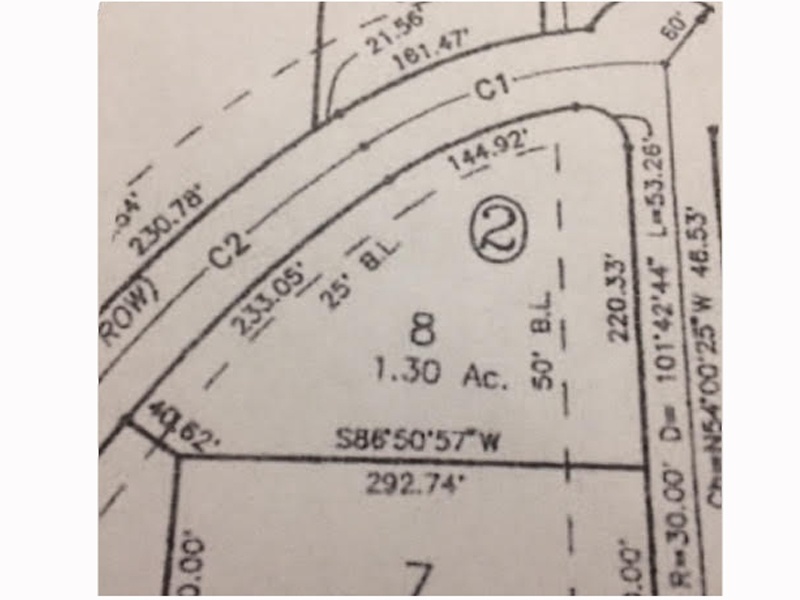 Perfect lot to build a new custom home on.